We see life as art. Creativity is what makes it run. We are a central WI Photography & Art business. and then drawing out the very best of the beauty that is already there. Senior photography and Wedding Photography. We would love to share our blog with you. Perhaps it is helpful in catching a more thorough glimpse of what we do. 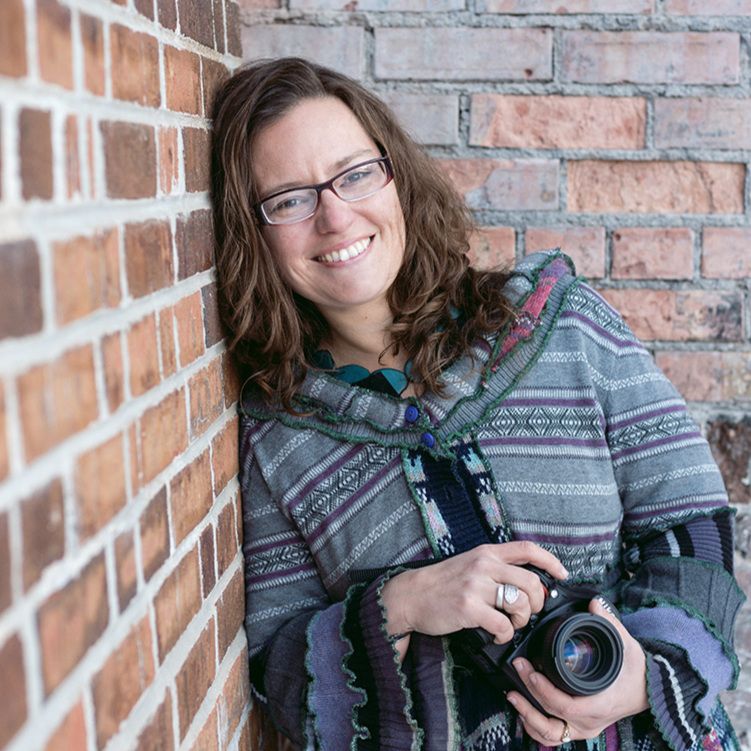 This is me, Rosalind, owner and main photographer for Dekaios Designs. I look forward to meeting you! We would love to sit down for a cup of coffee with you! Just to talk about your plans, And get to know you.